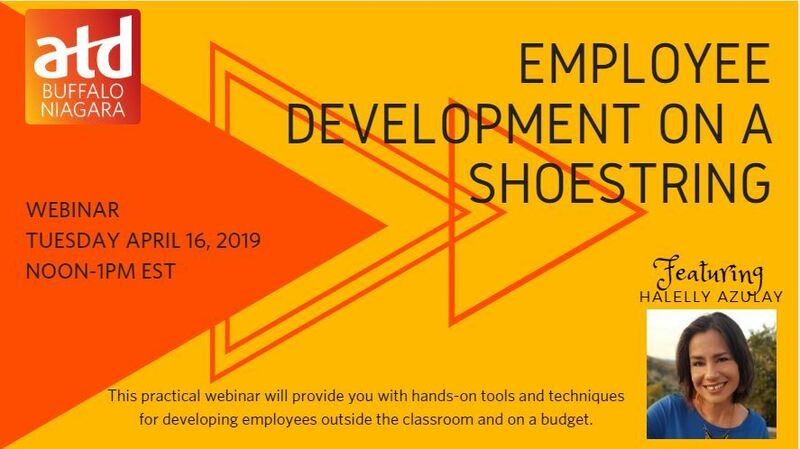 Webinar Description: This practical webinar will provide training professionals, managers and supervisors hands-on tools and techniques for developing employees outside the classroom and on a budget. Learner Application: This dynamic and energetic speaker will share her research-based expertise in a way that is fun, interactive and interesting. She will provide talent development professionals an economical way to deliver employee development. Halelly is the author of two books, Employee Development on a Shoestring (ASTD Press) and Strength to Strength: How Working from Your Strengths Can Help You Lead a More Fulfilling Life. 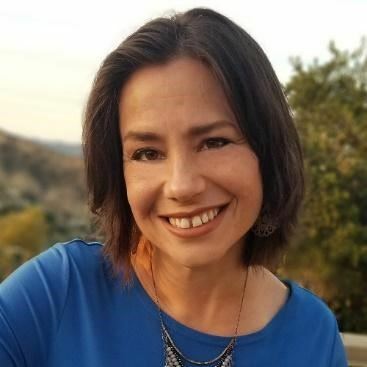 Her books and workshops build on her 20+ years of professional experience in communication and leadership development in corporate, government, nonprofit and academic organizations. https://www.talentgrow.com, which include communication skills, team building, coaching and emotional intelligence. TalentGrow works with all organizational levels, including C-level leaders, frontline managers, and individual contributors.